Today is official talk like a pirate day! To celebrate this we wanted to list all of the Ducktales pirates from the original and 2017 show. Captain Blackheart appears in the episode “Time Teasers”, a 17th-century pirate. In this episode the beagle boys steal Scrooges money and store it on a boat. Captain Blackheart steals the stolen gold and Scrooge has to steal it back from Captain Blackheart. Don Karnage is the brutal but vain leader of a band of sky pirates based on the air carrier The Iron Vulture. Their perform a song and dance act while they attack their victims, as seen in their debut episode “Sky Pirates…in the Sky!”. Dewey temporarily takes control of his crew when they mutiny against Don Karnage. He currently is still terrorizing the skies with his dastardly crew. Which is your favorite Ducktales Pirate? 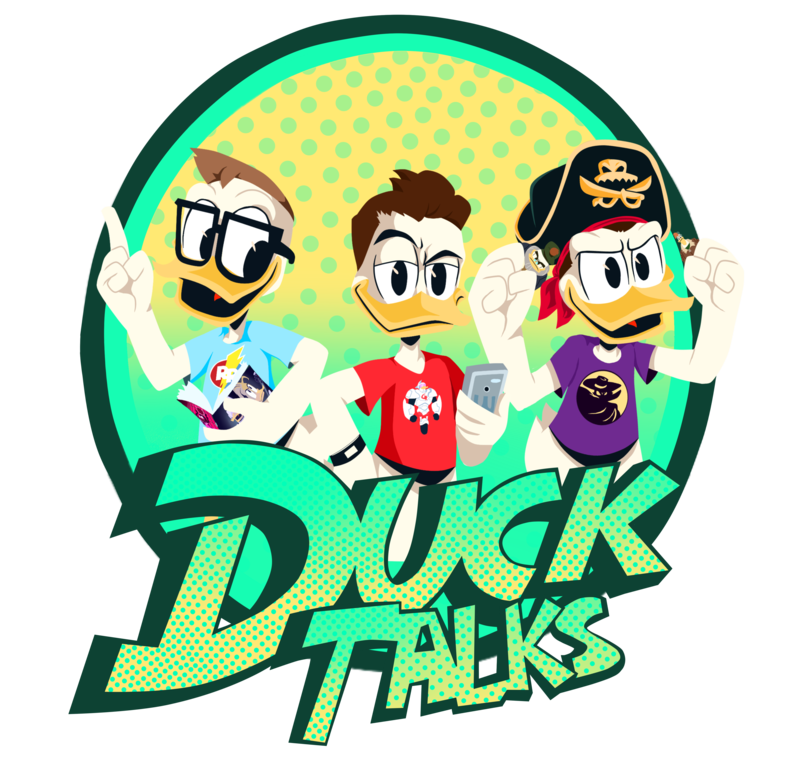 Let us know on twitter @Ducktalks! Air Pirates... In The Sky! Next More Info On IDW’s Disney Afternoon Giant!